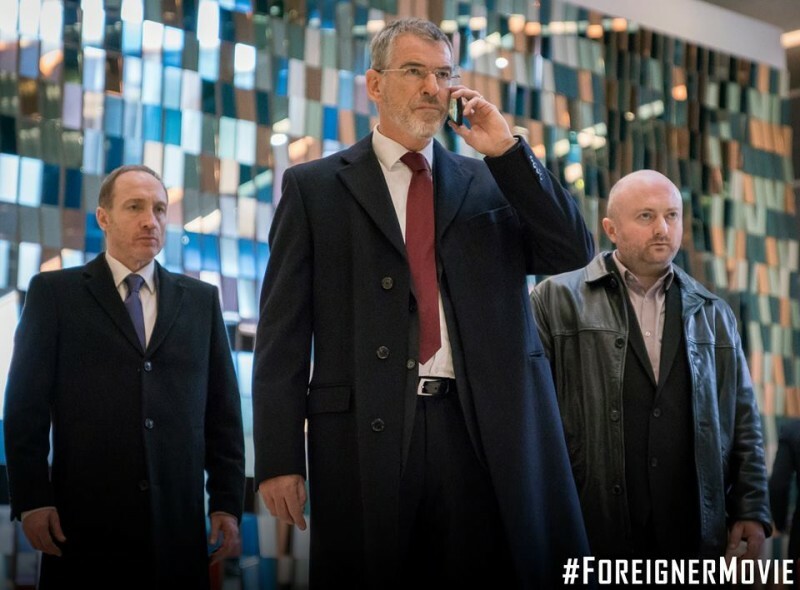 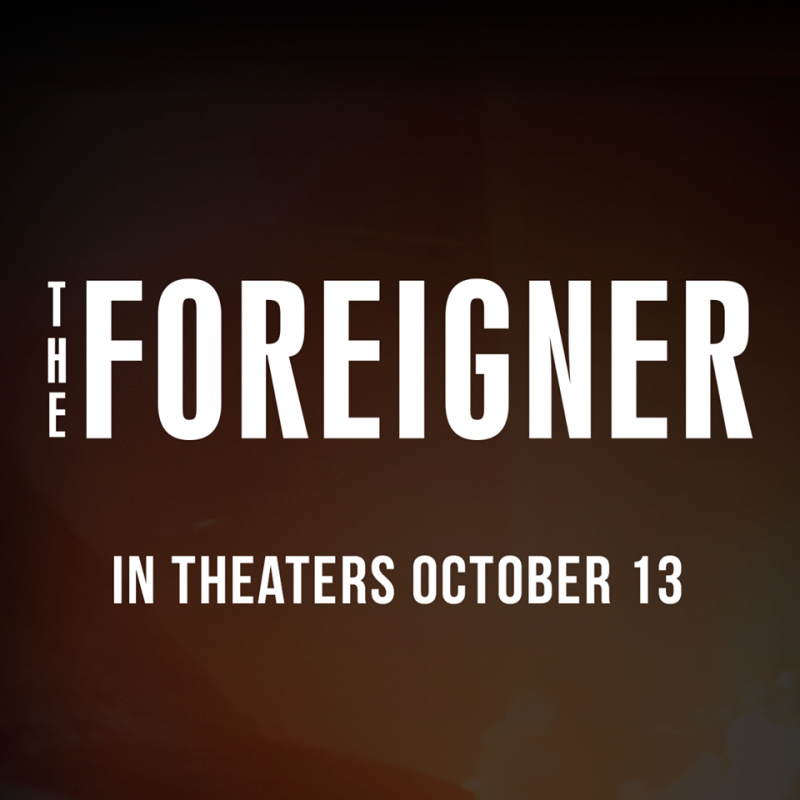 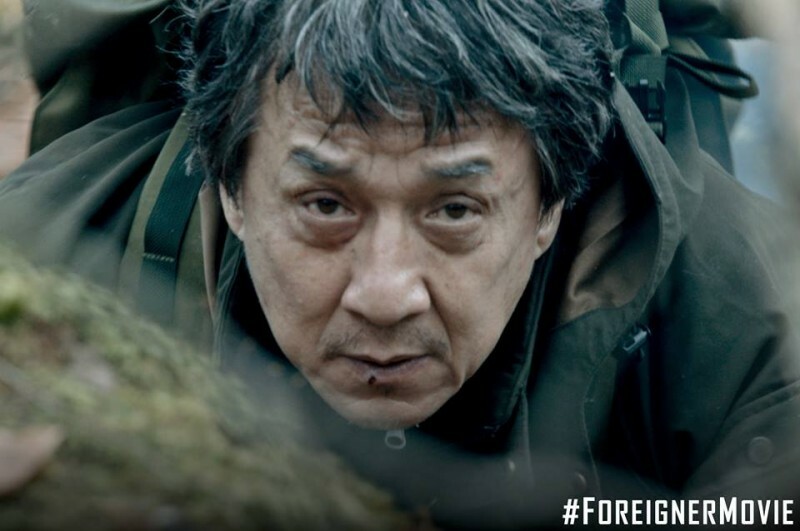 The Foreigner is an English American movie which will release in China on 30th September and 13th October in united states. 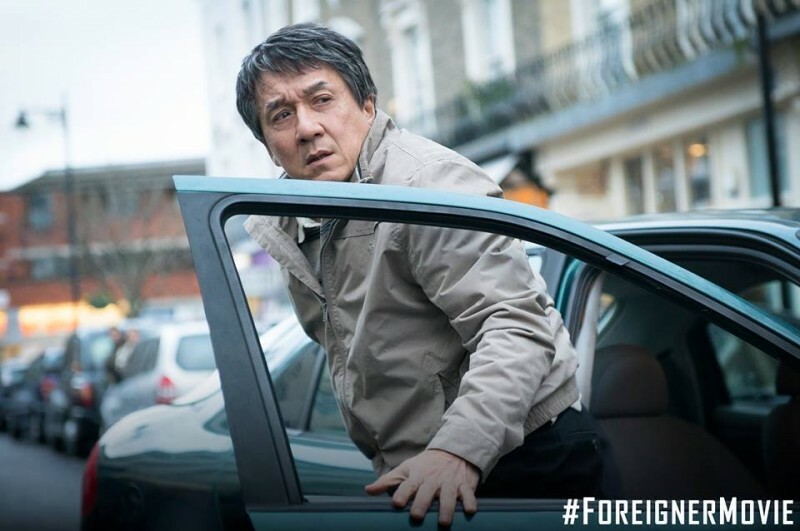 In this movie, Jacki Chan is playing a leading role which is based on a story of a businessman. 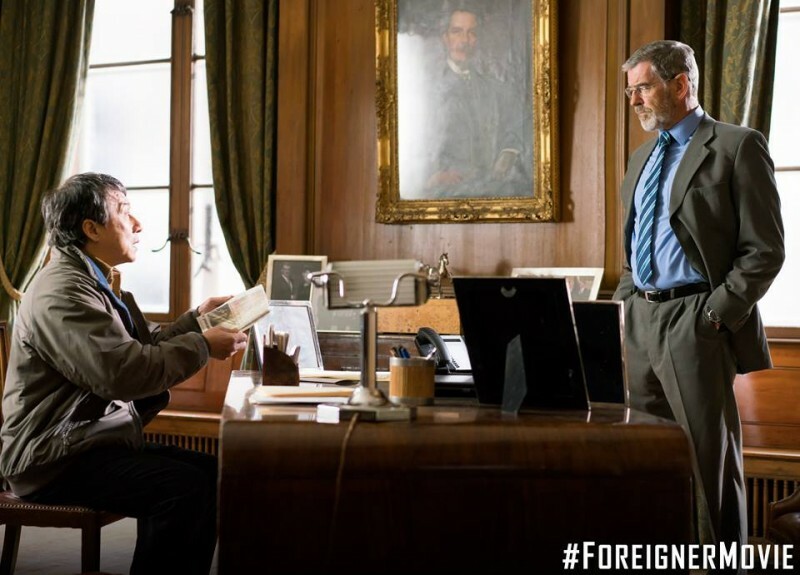 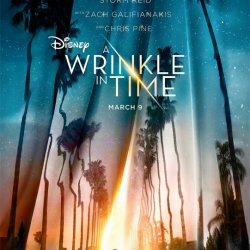 Pierce Brosnan is also playing leading role in this movie.